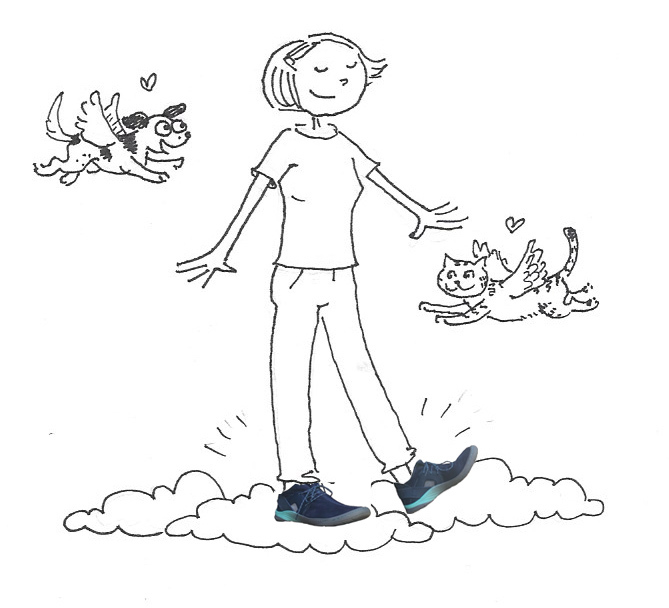 Recently I signed on with Jambu shoes to be a Jambu Ambassador. I have been a Jambu fan for many, many years, ever since I bought my first beautiful pair of Jambu shoes at a local footwear store. Jambu isn't an all-vegan company, but they make many styles of vegan shoes for women that are cute and comfortable. I have four new styles that I'll be reviewing in the upcoming couple of months. 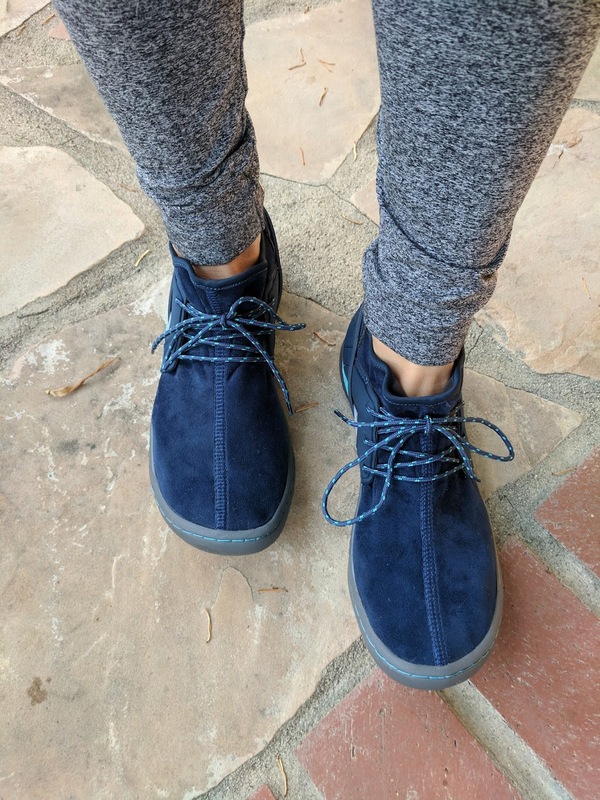 Also, there's a discount code at the end of the post for 20% off any of Jambu's vegan styles, in case these (or any other styles) catch your eye. 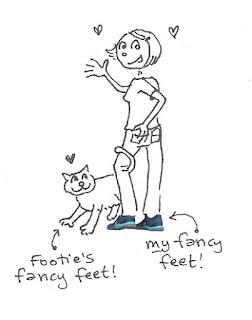 The first style I selected was the Catskill shoe, by one of Jambu's sub-brands, JSport. Naturally, I selected blue (Navy/Baltic) -- although this style also comes in classy grey or black. I really love the look of this shoe - it's half fancy loafer, half sporty fun. The fabric on these shoes is a stretch microsuede (vegan, of course), and it's so pretty and soft and comfy. It's not a fabric I've seen on shoes before! I've been wearing these shoes for about 10 days now and they are extremely comfortable. 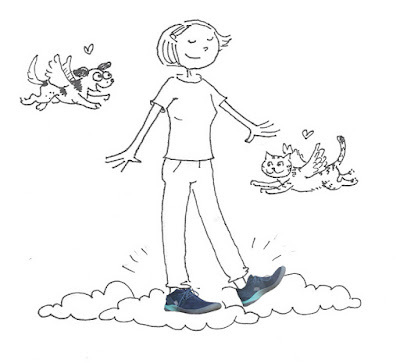 I particularly like the memory foam soles, which feel like delightful clouds of smoosh under your feet. Very pleasant! You can see that across the back of the heel is a firm rubber strap -- this helps to give the shoes a very snug and stable fit. It also makes it so that you can't just slip in and out of these shoes -- I found that I have to really properly unlace them to get them on and off. There's not a ton of arch support, which I generally prefer, but because the fit is so secure, my feet feel well supported in these. I found these shoes a little more comfortable with socks. I love to wear flip flops and sandals, but when I wear sneaker-type shoes, I like it better with socks. 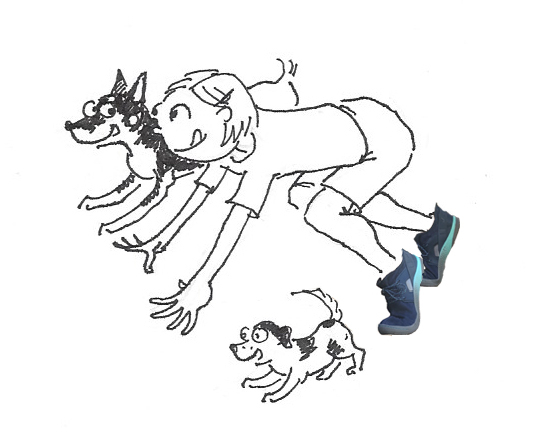 As far as warmth, they are great spring/fall shoes -- as you can see there is a nice little ventilation mesh on the sides of the shoes, which makes them more airy to wear, but less ideal for super cold or rainy days. I found them cozy, without feeling stuffy, and they kept my feet toasty on cool evenings without making my feet hot when it was warmer out. I think these Catskill shoes are cool and stylish-looking while also fun and playful. When I wear them I feel smart and fancy! What a nice feeling! 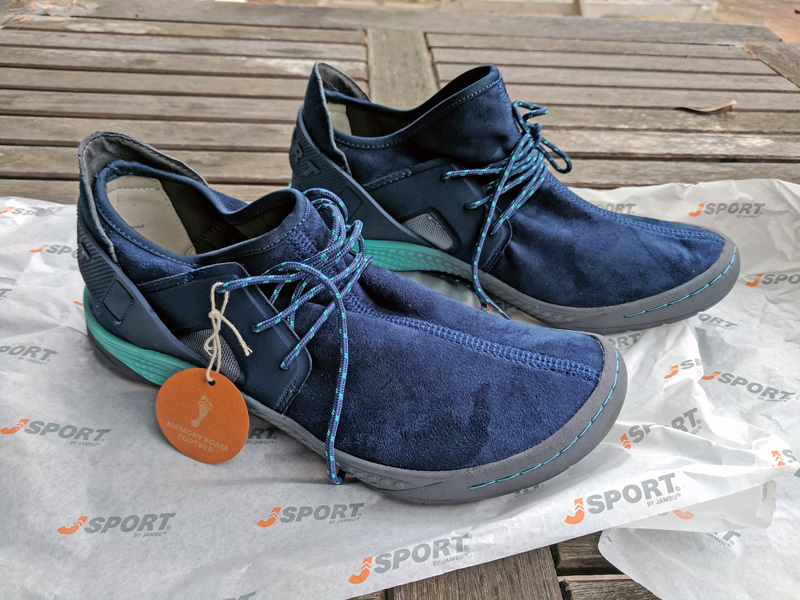 These shoes are so light and comfortable, they are great for everyday activities like errands and walking around, kicking around, even easy day hikes. 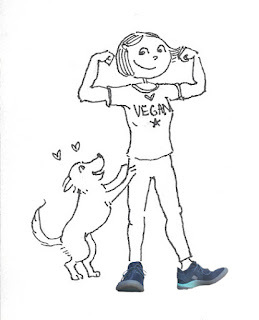 I really, really appreciate that Jambu makes such a wide assortment of sporty and dressy shoes for vegans (here is a link to all of their vegan shoes!) It's so nice to have more sophisticated options while also staying true to the ethics that rule my heart! 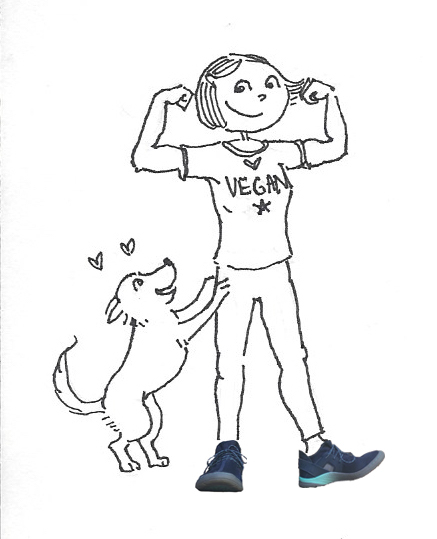 AND if you want to try out these or any of their other cute vegan shoes, use the discount code VEGAN17 for 20% off (on full-priced shoes only). Let me know if you get some and maybe we will be shoe twinsies! I was sent these shoes in exchange for posting about them. All opinions expressed are my own! Love those! I've been seeing your Jambu posts over the years, and I always think I should check them out. I just have reservations about buying shoes online though because my feet are so weird! I don't really even have a consistent size. And they're super-wide, and I have weirdly shaped toes. Hahahahaha. I took advantage of the coupon code yesterday! I had been eyeing Catskills for a while, and the coupon put me over the edge! Thank you. I'm looking forward to the arrival of Catskills! I love Jambu! I have a pair of J-41's that I've had for about 3 years now, and they're still in excellent shape! I'm sad that I can't find the J-41s anymore except for a random pair here and there on Amazon. All of their shoes are so incredibly comfy, and cute. Congratulations on becoming an ambassador for them!